HomeAnimalsMost PopularFess up Alfie…Just what have you eaten?! 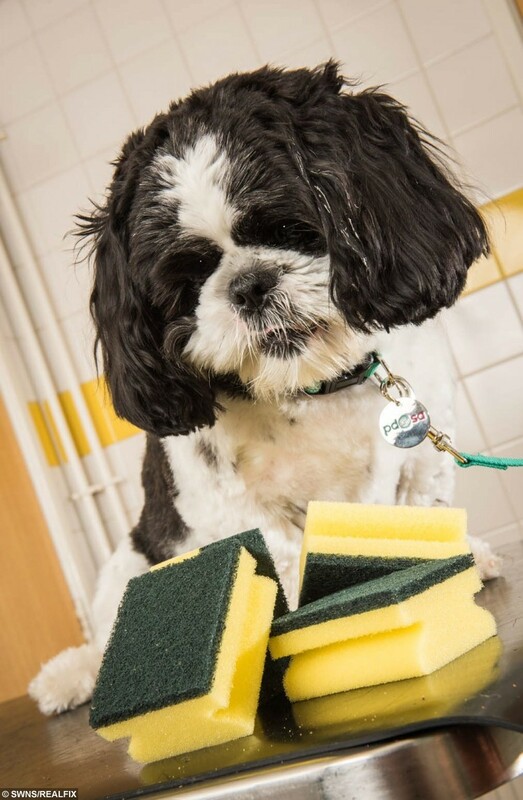 A dog had his life saved by vets after swallowing – a whole kitchen SPONGE and scourer. Little Alfie, a 20 month old Shih Tzu, was keeping his owner Maria Bird, 53, company as she cleaned the bathroom. He grabbed a clean sponge from the packet and swallowed it whole. The tiny pooch seemed fine but concerned owner Maria knew it could cause him some serious harm. She said: “Alfie has always been a mischief-maker but I was astounded when he wolfed down the sponge in one go. 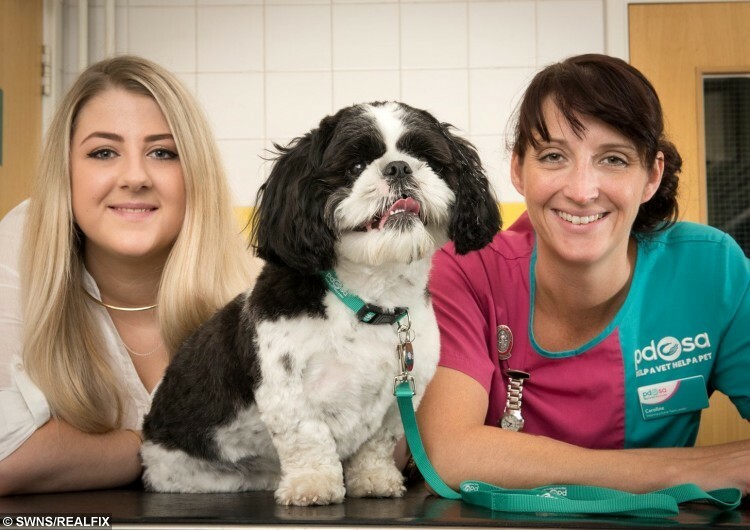 Vet Nurse Caroline Watson was on duty at PDSA’s Gateshead Pet Hospital and witnessed little Alfie’s recovery. She commented: “We gave Alfie an injection to make him sick and thankfully, the medicine worked its magic quickly. 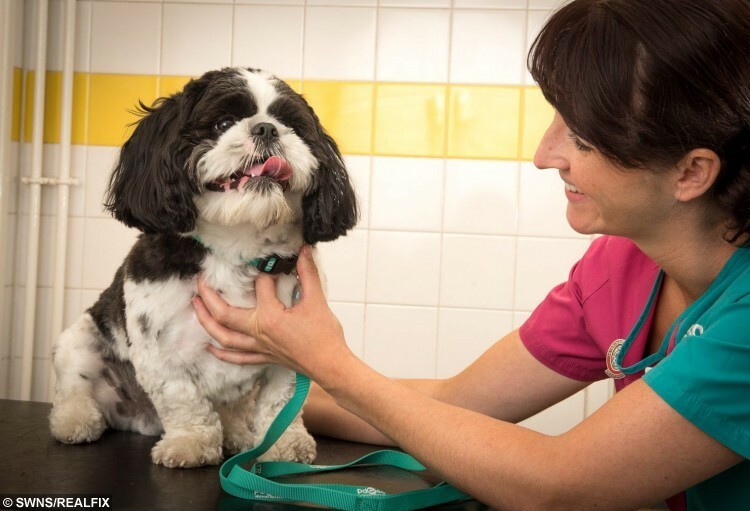 “Thanks to the speedy actions of Maria, Alfie avoided a far worse fate, as when pets swallow foreign bodies, they can cause tears or fatal blockages in the digestive system. Next article » Bride finds herself in the back of a police car on her wedding day!